Most of the time I find the children quite easy to buy for. Often they will ask for something specific which obviously helps, but because they have such varied interests I can normally find a good selection of things for birthdays and Christmas. Buying for other children isn’t always so simple of course, especially if you aren’t quite sure what the child is into. A normally end up texting the parent to say “What would x like for their birthday?”. Wicked Uncle makes that job much easier by allowing you to select the gender and age of the child you are looking to get a gift for. It then pulls up a list of suitable gifts. You can even set reminders so you never forget a birthday. They have 10 sorts of giftwrap, they can send a handwritten card for a birthday, Christmas or a Christening, it can be sent direct to the recipient and they include a pre-filled ‘Thank You postcard’ with your name and address on for the child to send back to you. I have never seen this anywhere before and think it is quite a nice touch. What’s really great about it is that it doesn’t separate gifts into cars, dinosaurs and trains vs dolls, butterflies and all things pink. You will find a range of gift ideas appealing to all children. 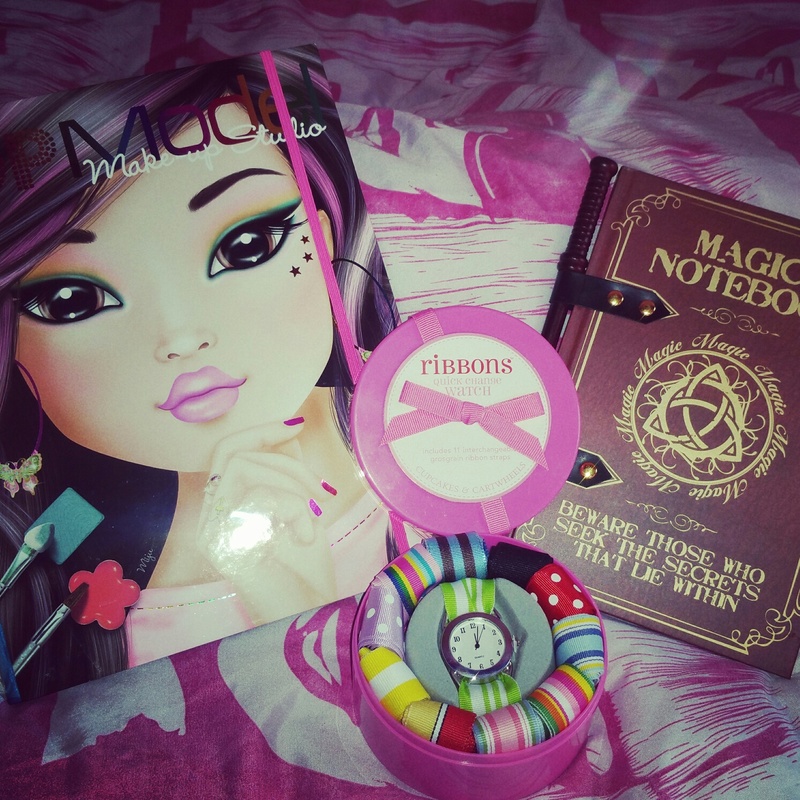 Take the ‘Magic Notebook’ for example – I think this would appeal to both girls and boys of quite a varied age range, so it would come up under a range of searches. The ordering process was easy and the parcel arrived quickly. There are loads of great gift ideas in a range of price brackets, meaning you won’t be stuck for ideas. What age do you find the hardest to buy for? I find toddlers the hardest to buy for because 9 times out of 10, they have everything!